We used data and science to determine the places in New Mexico where everyone sleeps safe and sound. Editor's Note: This article has been update for 2019. This is our fifth time rankings the safest places to live in New Mexico. We all want the finer things in life. Love, comfort and safety are at the top of everyone's list. 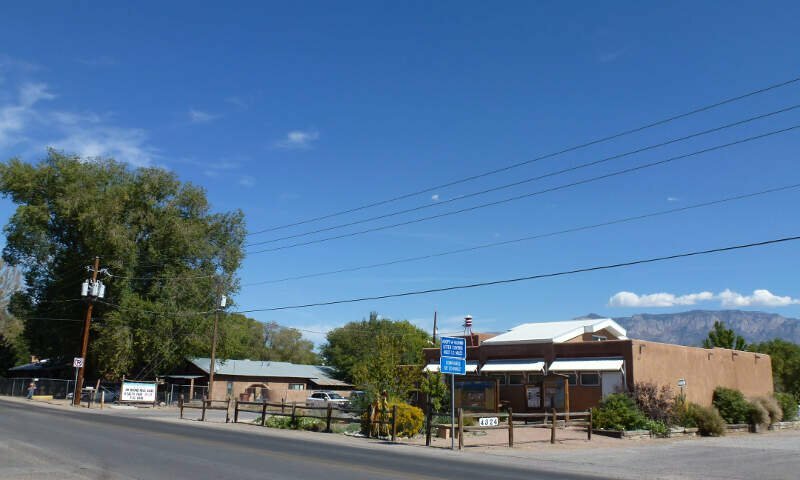 For a lot of people who live in the fine state of New Mexico, safety isn't a problem, but we don't all get to live in the safest cities -- unless of course you live in Los Alamos. 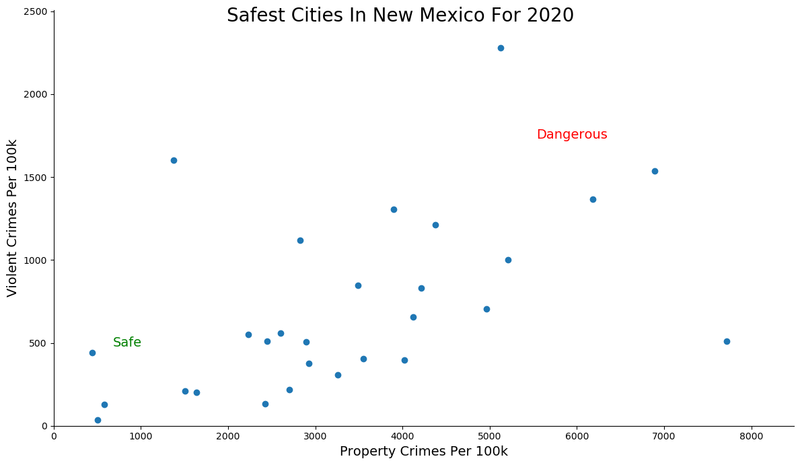 The purpose of this post is to determine where the safest cities to live are in the Land of Enchantment. Those places where crime is usually something you hear about on Facebook, but not from your local paper. In all, we analyzed 29 cities in New Mexico with a population of more than 5,000 using the latest FBI crime data. 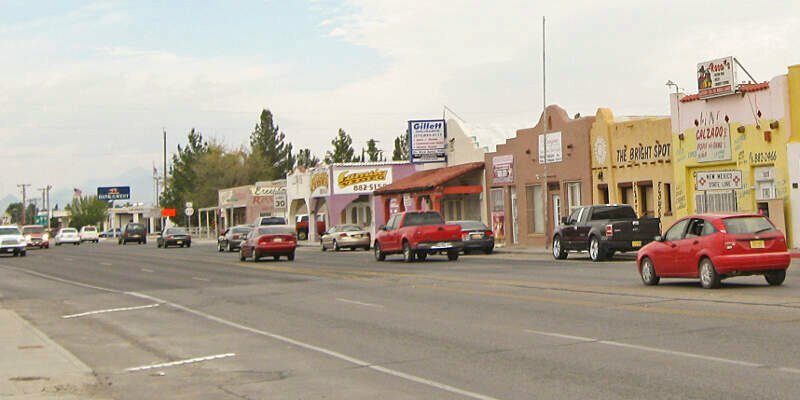 So what's the safest place to live in New Mexico for 2019? According to the most recent FBI UCR data, Los Alamos ranks as the safest place to live on a violent crime and property crime rate basis. While there are surveys and public polls on what cities in a state are the safest, we didn't want to rely on speculation and opinion. Instead, we looked at the hard numbers from the FBI's most recent report of crime (Sept 2018) in New Mexico. For example, there were a total of 123 crimes committed in Los Alamos which had a reported population of 18,204. That means the number of crimes per capita is 0.0068 which translates into a 1 in 148 chance of being the victim of a crime. We only looked at cities that have populations of more than 5,000 people reported to the FBI in 2017. This left us with a total of 29 of the biggest cities in New Mexico to rank. We ranked each city for each criteria from 1 to 29 where 1 in any particular category is the safest. Next, we averaged each places two criteria to create a Safety Index. 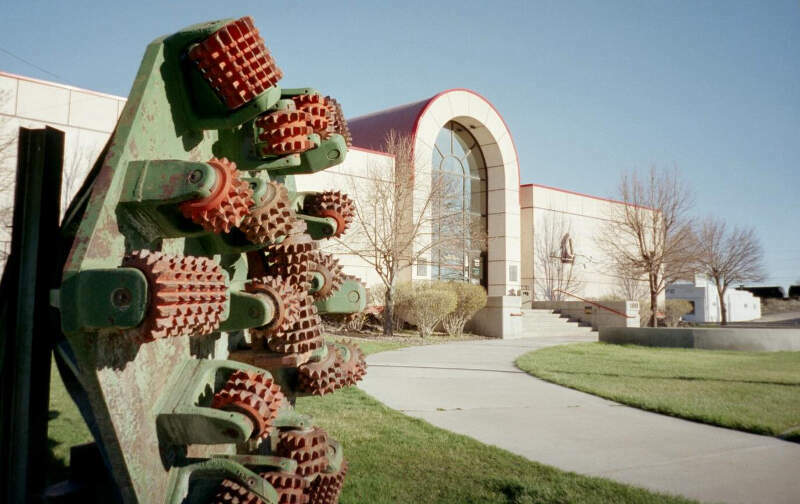 We crowned the place with the lowest overall Safety Score "The Safest Place In New Mexico". The safest city, based on our criteria, is Los Alamos. The most dangerous city in New Mexico? Belen, where residents had a 1 in 9 chance of being the victim of a crime. 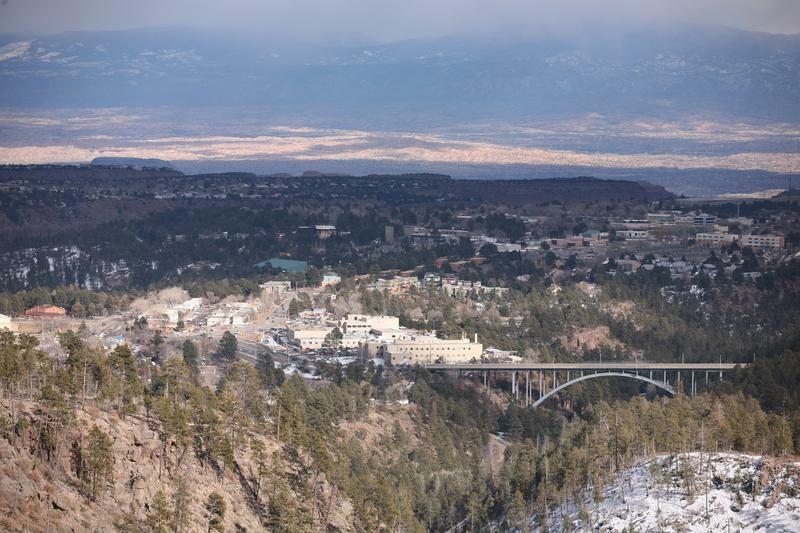 Los Alamos is a town in Los Alamos County, New Mexico, United States that is recognized as the birthplace of the atomic bomb--the primary objective of the Manhattan Project by Los Alamos National Laboratory during World War II. 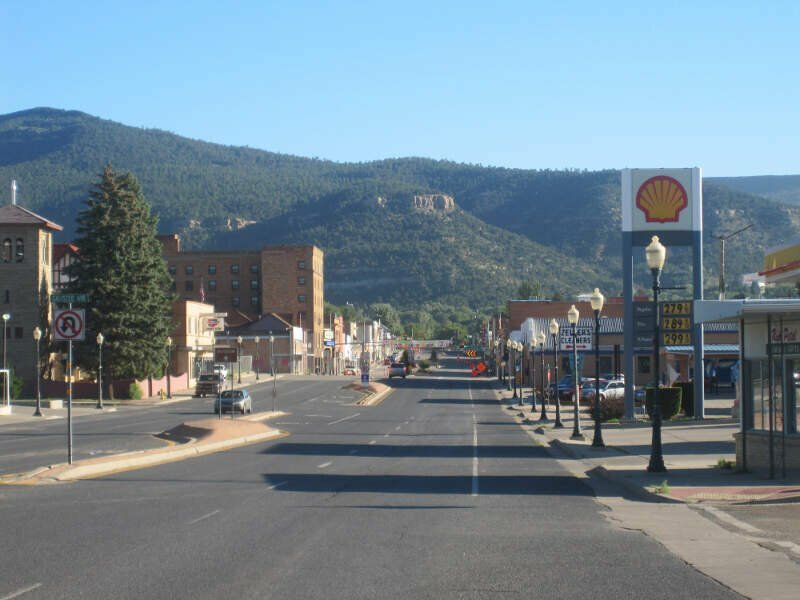 The town is located on four mesas of the Pajarito Plateau, and has a population of 12,019. It is the county seat and one of two population centers in the county known as census-designated places ; the other is White Rock. I know, if I don't like it...blah, blah, blah." 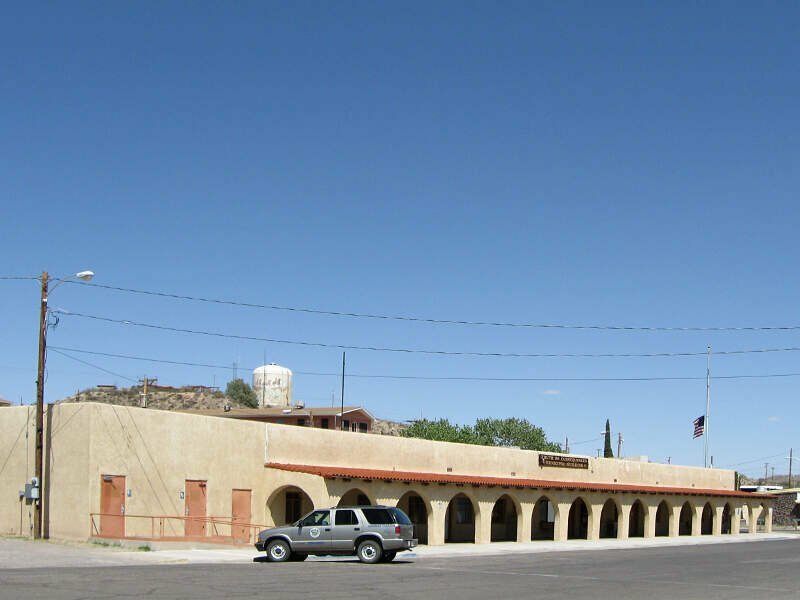 Truth or Consequences is a city and county seat in Sierra County, New Mexico, United States. In 2012, the population was 6,411. 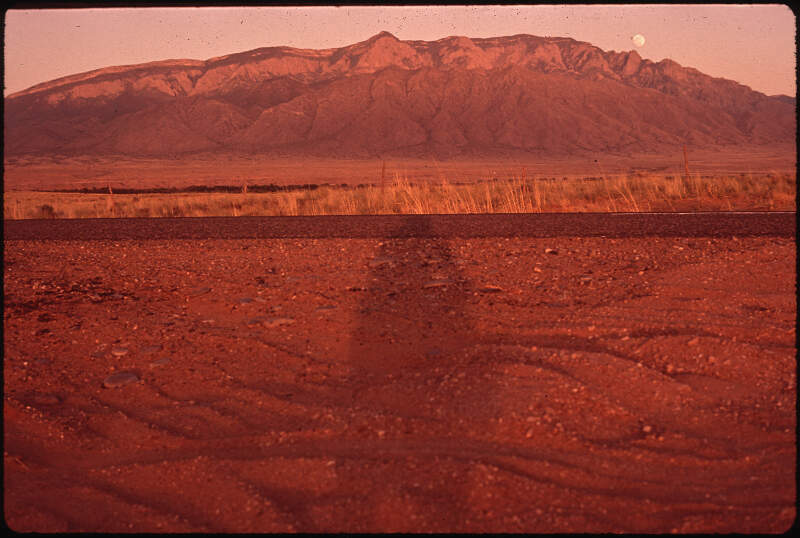 It is commonly known within New Mexico as T or C. It has frequently been noted on lists of unusual place names. Ruidoso is a village in Lincoln County, New Mexico, United States, adjacent to the Lincoln National Forest. The population was 8,029 at the 2010 census. 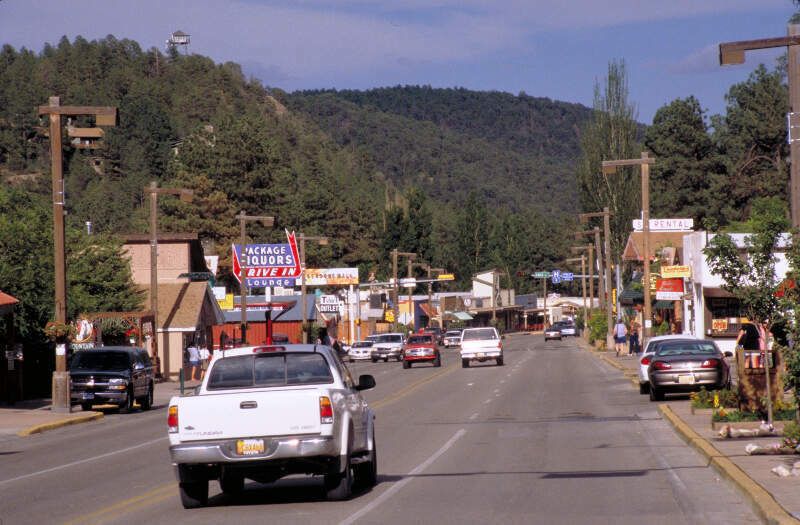 The city of Ruidoso Downs and the unincorporated area of Alto are suburbs of Ruidoso, and contribute to the Ruidoso Micropolitan Statistical Area's population of 21,223. 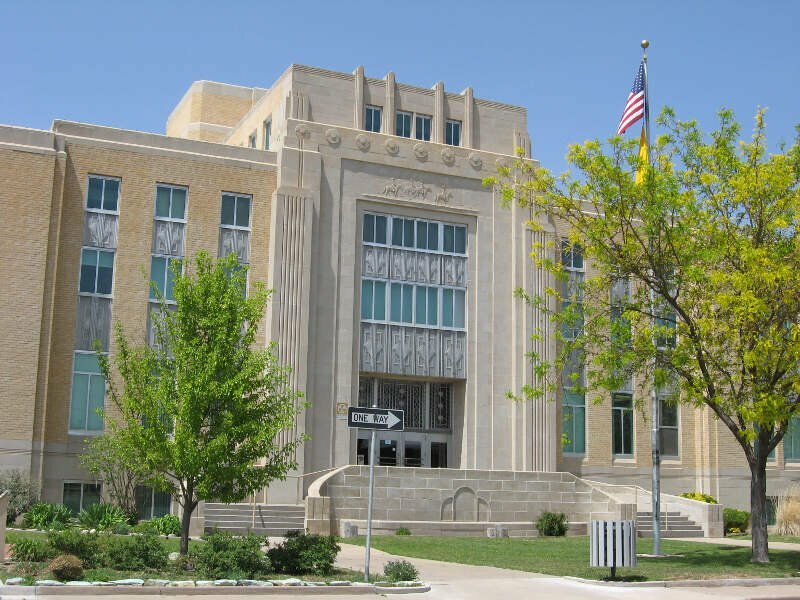 Raton is a city and the county seat of Colfax County in northeastern New Mexico. The city is located just south of Raton Pass. Looking at the data, you can tell that Los Alamos is as safe as they come, according to science and data. But as most New Mexico residents would agree, almost every place here has its safe and not safe parts. So just make sure you're informed ahead of time.